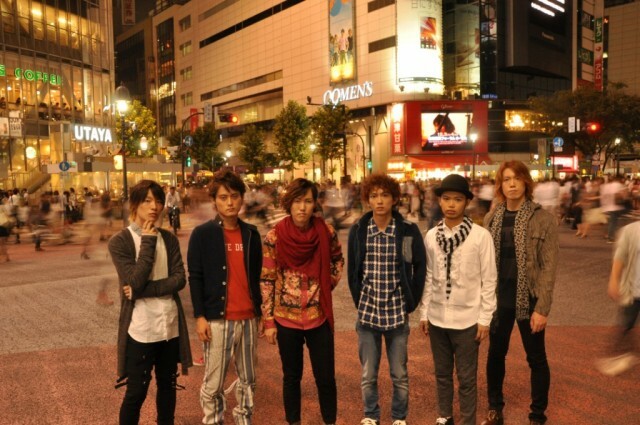 Everything about sonodaband is unusual, even by Japanese standards. The sextet broke into the Japanese indies scene with their thunderous performances mixing elements from the music they listened while growing up in Kobe, Takamatsu, and Hokkaido, all presented through an unusual lineup consisting of keyboards, guitar, bass, drums, violin and cello. The core of the group met as high school students in Kobe, and met the other members at Tokyo University, the top university in Japan that the members still attend. Rather than following the path of their peers into the financial sector, the members opted to blast into the Japanese music scene with their eclectic mix of pop, rock, jazz, latin, tango and techno. Led by keyboardist and main songwriter Ryo Sonoda on keyboards, the group is on the fast track to widespread success, having performed at the Summer Sonic festival last year and earning 1st place (as a Japanese band) at the Tokyo Band Summit sponsored by Yamaha.